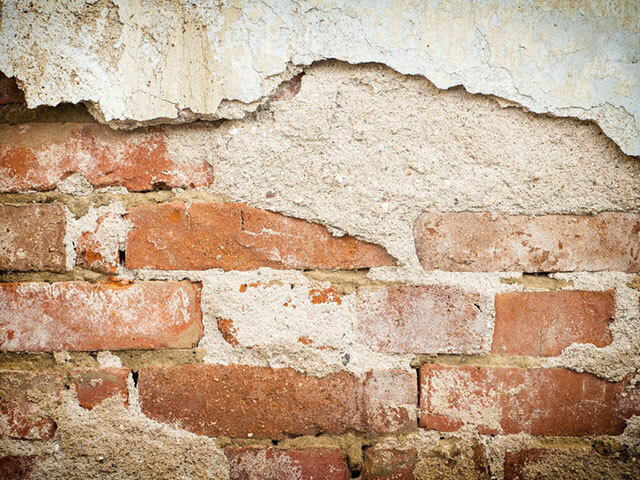 You don’t want any builder to come and do work on your historic building, but why is that? Any building older than 1919 needs to have specially trained heritage builders. Don’t know where to find them? At Hawthorn Estates, we have these skills. 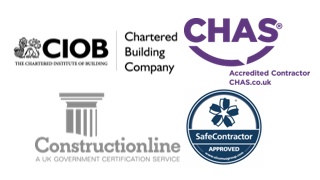 Chartered with CIOB (Chartered Institute of Buildings) our building surveyor specialises in heritage buildings; so right from the start of your project we have someone who has the knowledge to give your building the best care. 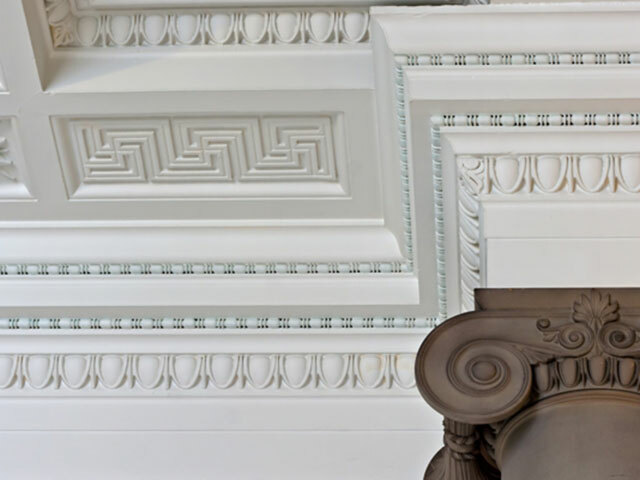 We have a close relationship with architecture firms that also specialise in heritage restoration, we are partnered with a heritage consultancy firm that can provide training to your staff. Have comfort in knowing that all the skills you need we have ready for you. We work in a way that will save you money and time while getting the highest quality work completed. All stages are documented so that you have a record of what happened when and the reason any changes were made. It’s never been more important to keep our heritage buildings safe and stable. Buildings older than 1919 require you to have special training to work on them. 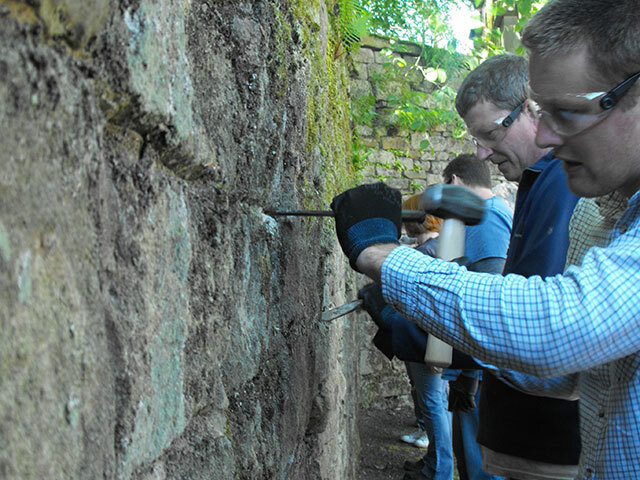 We work in connection with Sympathetic Works Ltd a heritage training and consultancy company, that are happy to provide this special training to those wanting to learn. But first, you need to know what’s wrong and that’s where a historic survey comes in. 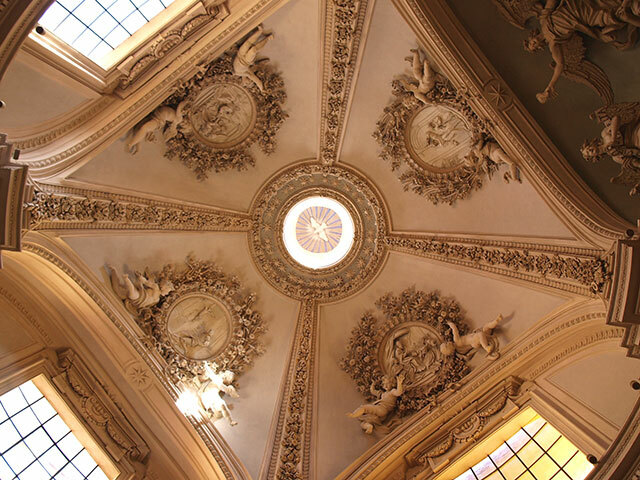 Our chartered building surveyor specialises in heritage buildings and the character of them makes it some of their most interesting work. A heritage survey is different from a normal survey because a trained eye can spot potential problems where others are likely to overlook. 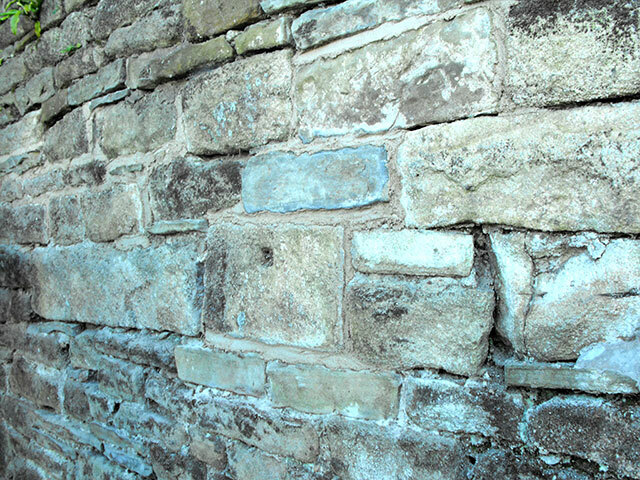 If you have a historic building in your portfolio, you will already be aware of lime and its benefits. 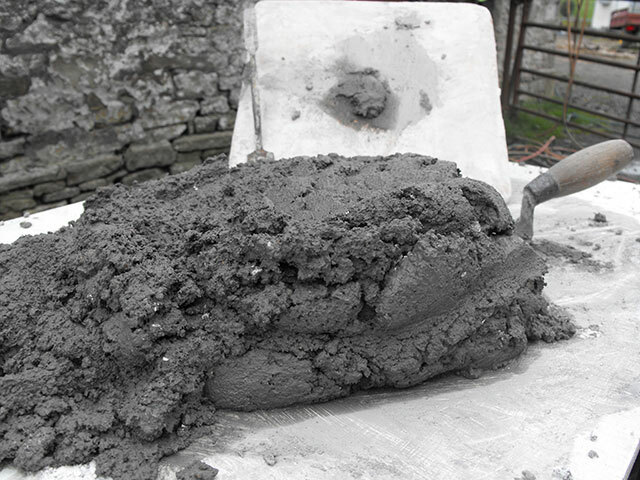 Using lime instead of Gypsum plaster allows for the materials to breathe and creates healthier buildings. 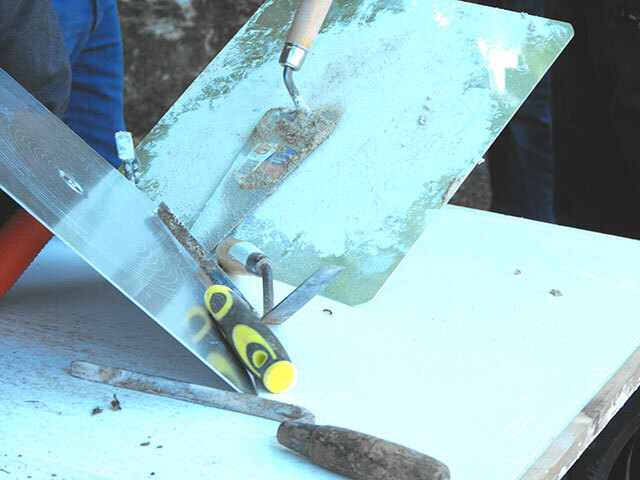 We understand how to use these materials and have the skills to apply them, these techniques may reduce structural and condensation problems. 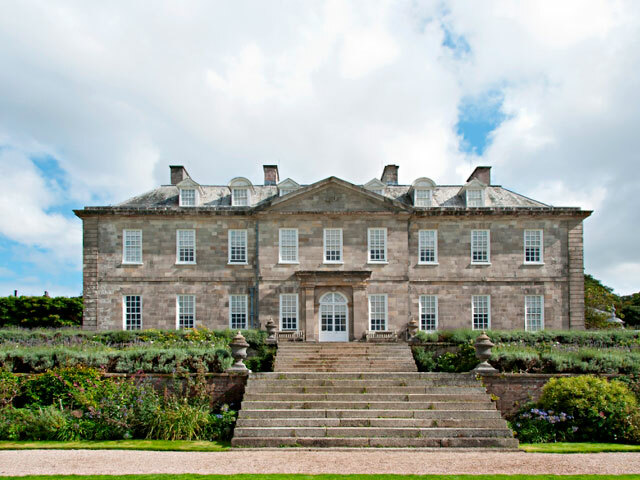 Removal and destruction of such period features in the last 30 years have increased, but they can be sympathetically reinstated and/or repaired in keeping with the period of the property. So, don’t worry about what to do, at Hawthorn Estates we can handle this whole process for you. 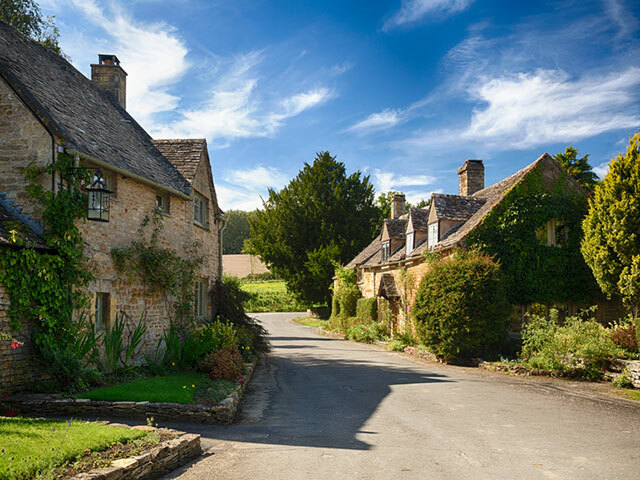 You can be assured that high-quality materials and approved contractors will be used, all vetted by a building surveyor who specialises in historic buildings and their repair. 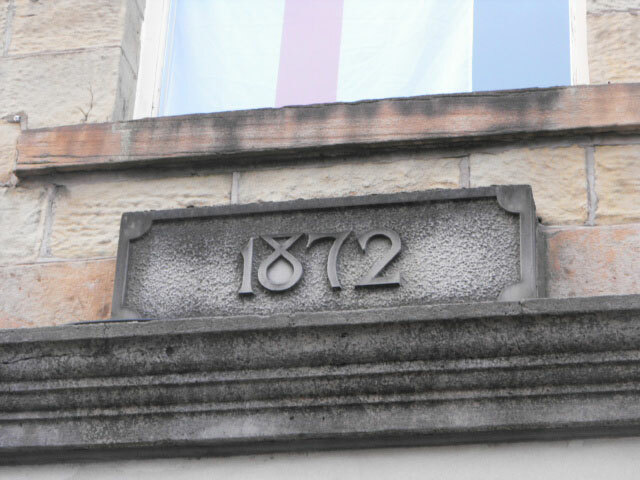 In need of a quality stone mason but not sure where to look? Hawthorn Estates can take that worry away from you, we have stonemason’s who’s work has been tested and proven to be professional, high quality, and expertly executed. With personally high standards and the drive to provide the Highest quality stone, our stonemason’s goal is to make you happy with your choice. 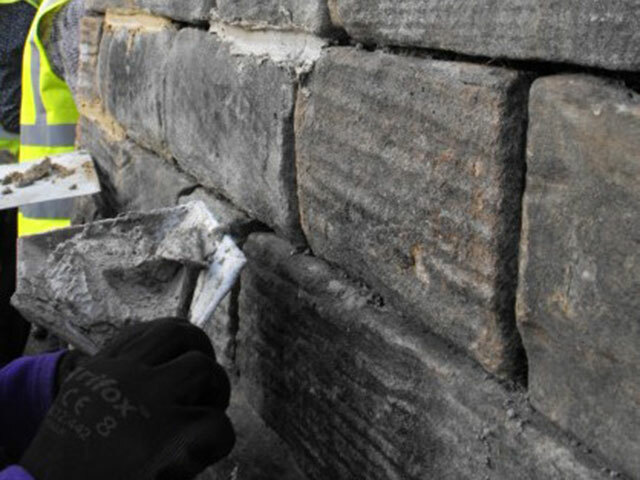 We provide all types of stone masonry and brick/block work, conservation to restoration we can provide all the stone masonry skills needed to complete your project to a high standard. All works are documented and step by step reports are provided so that you can have the peace of mind that everything you set into motion has been done.